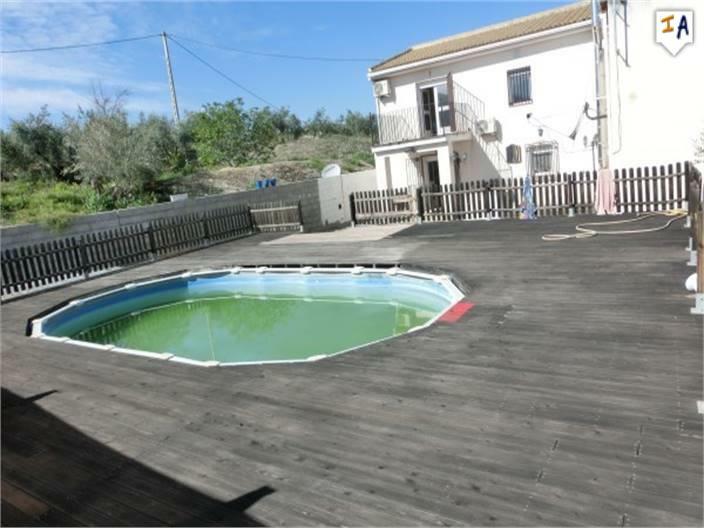 REDUCED to sell NOW. 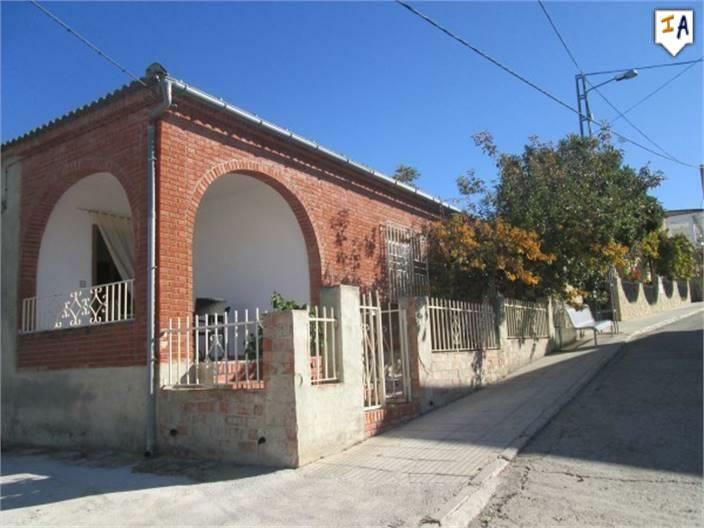 BOOK YOUR viewing soon 4 bedroom 2 bathroom Townhouse garage and 55m2 of land. 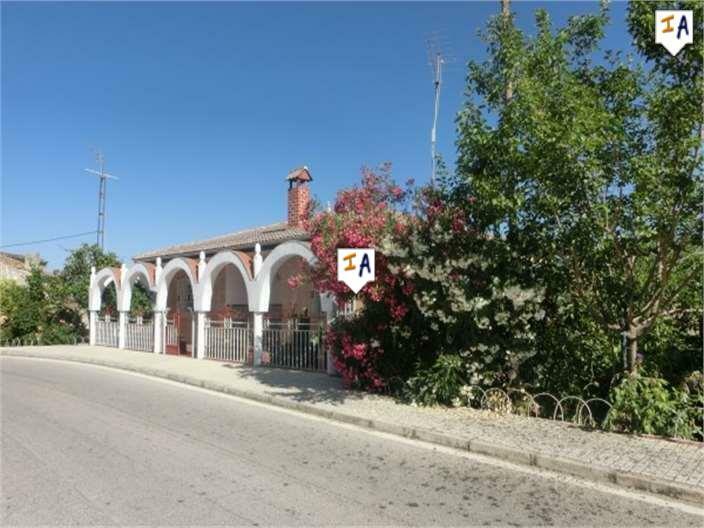 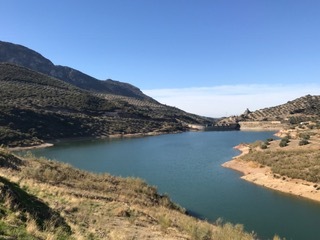 Beautiful 4 bed, 2 bath Chalet style Cortijo set on 3984m2 of Land with impressive pool, tennis court and views. 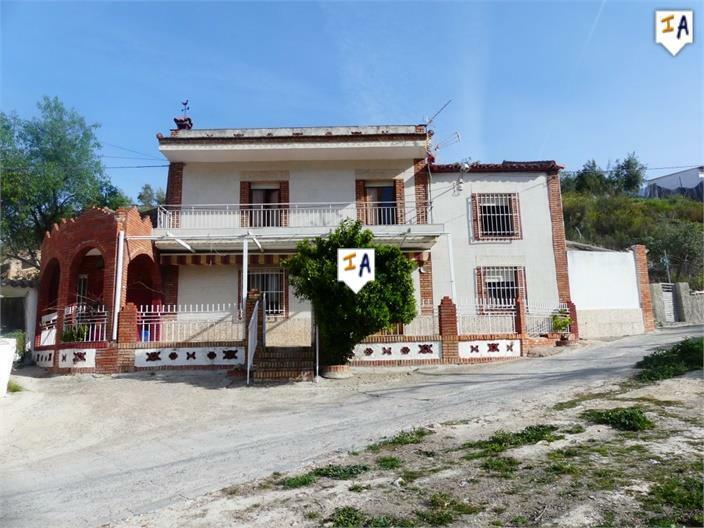 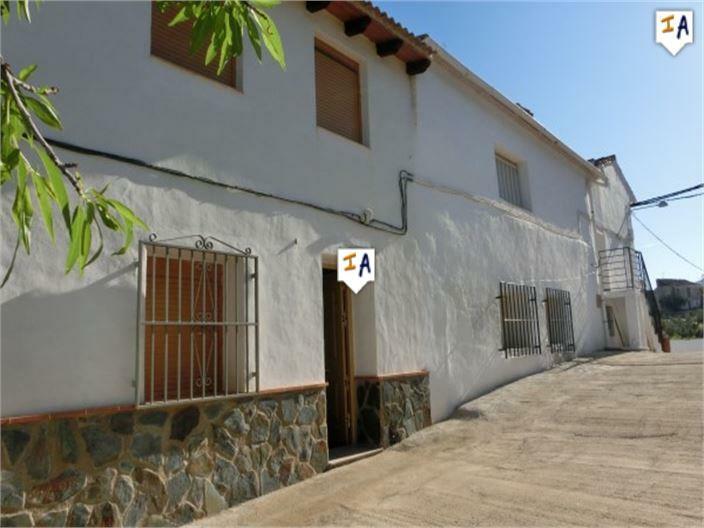 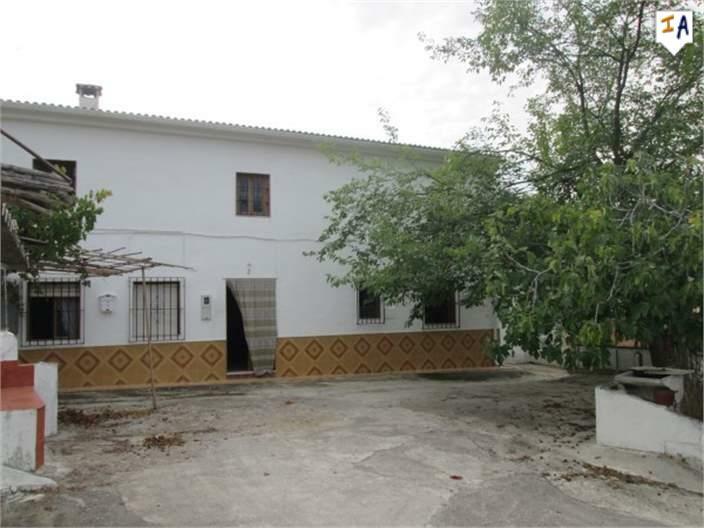 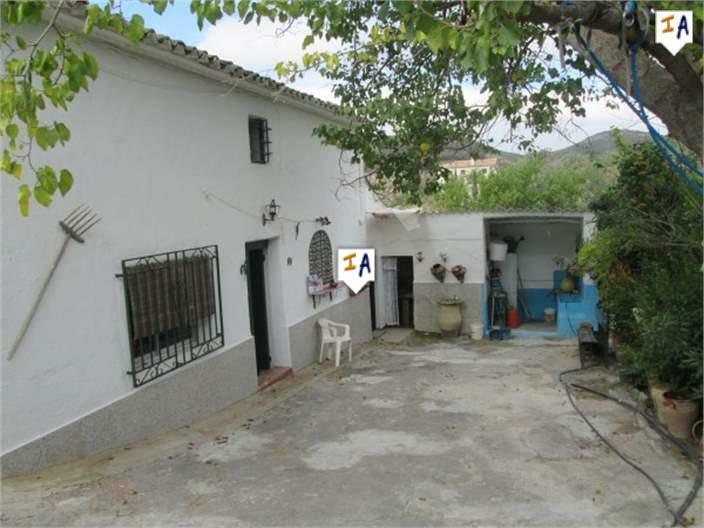 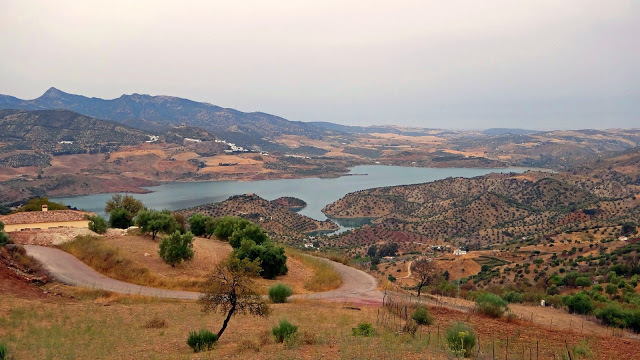 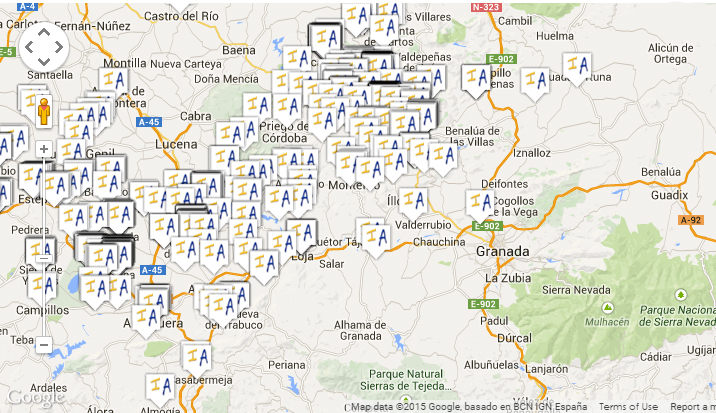 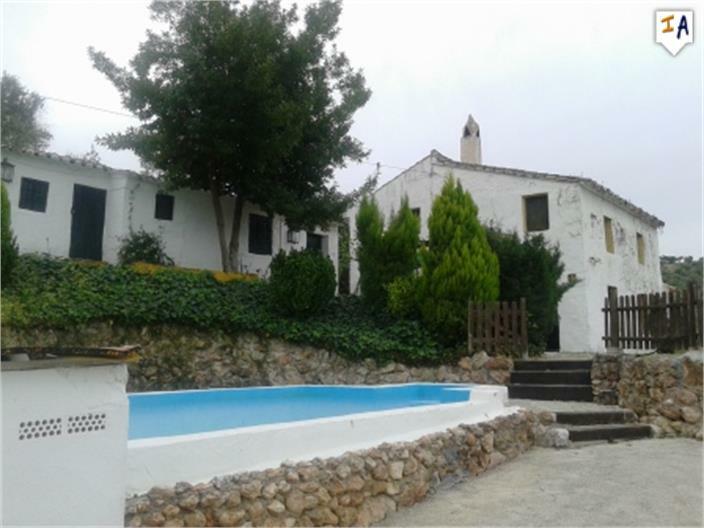 Traditional Spanish Country House with 4 bedrooms a pool and a good size plot. 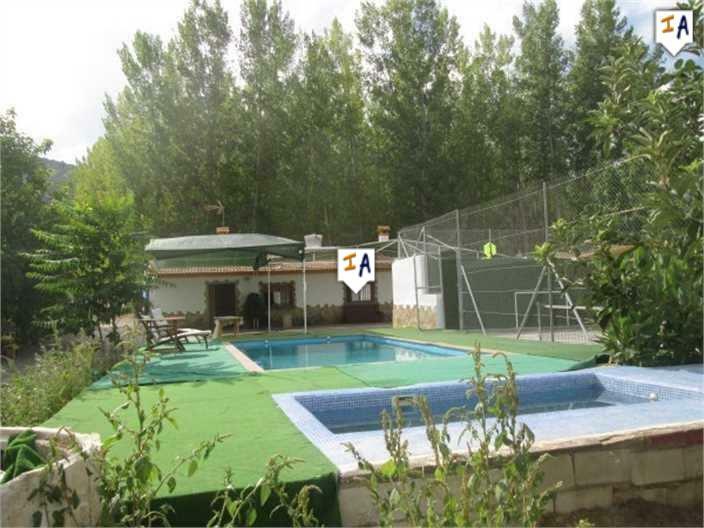 Just Reduced-Impressive Chalet Villa Style house with pool, large garage and investment rental posibilities.